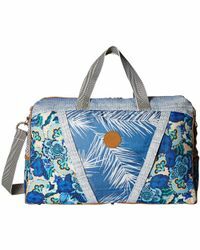 Maaji is a popular beachwear collection launched in 2002 by sisters and co-designers Manuela and Amalia Sierra. 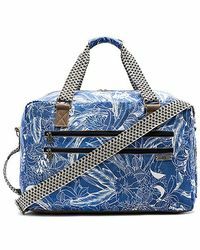 The duo take inspiration from the landscape of their home country, Colombia, translating a whimsical, eclectic aesthetic across Maaji luggage, beach bags, footwear, swimwear and apparel. 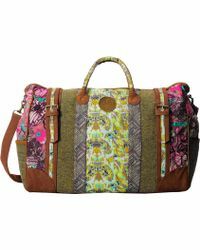 Today, Maaji luggage is the perfect choice for a practical yet stylish jet-set closet. 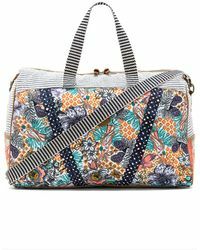 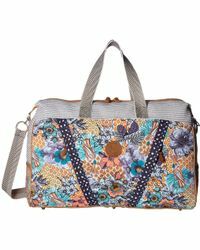 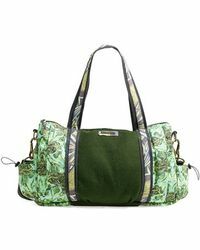 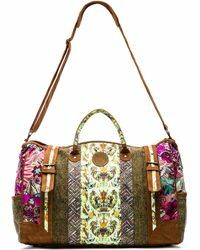 Rich, tropical prints lend a strikingly pretty finish to the range of sports bags and colorful weekend duffels. 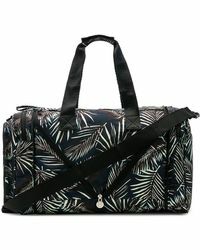 Travel Weekend Bag In Blue.